(SPOT.ph) When motorcycle ride-hailing service Angkas resumed its operations in September, a lot of commuters were relieved. The big bikes can weave through traffic, pass by narrow roads, and get you to your destination ASAP—it’s just a big help to the worsening commuting conditions in the Metro. "Guys, we're a little shookt," Angkas posts wittily on its Twitter account after the Mandaluyong City court decided to temporarily allow the service back on the road. But it seems that Angkas believers are "a little shookt" as well after photos of Angkas drivers supporting Bong Go went viral. Motorcycle drivers in Angkas uniform were seen as the current Special Assistant to the President filed his Certificate of Candidacy for senator at the Commission on Elections office in Intramuros, Manila on October 15. 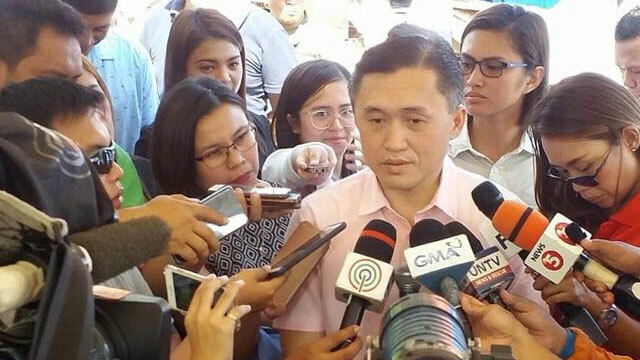 ANGKAS SUPPORTS BONG GO FOR SENATOR???? "The only "Go" I care about is the green traffic light," responds Angkas to this backlash. On a more serious note, it follows up with a statement: "Angkas is not endorsing any political candidate, but we will in no way curtail our bikers' freedom to express their views. Hindi tama 'yon." Ayaw niyo ng joke, so ito hindi joke. Angkas is not endorsing any political candidate, but we will in no way curtail our bikers' freedom to express their views. Hindi tama yon. 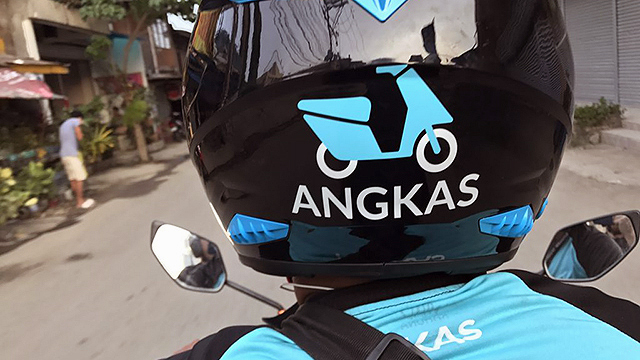 In response, disappointed customers point out that Angkas drivers shouldn't have worn their uniforms during the event if the motorcycle-hailing platform is not really supporting any candidate. Or at least tell your drivers not to wear their @angkas uniform should they wish to partake on any march for Bong Go? Pwede naman po silang magbaon ng shirt hehe. And some companies do that. After all, it’s not an #Angkas-sponsored event, so why wear their uniform there ?????? If they were supporting Bong Go in their private capacities, sana hindi naka-uniform. If this isn't Angkas' stand, you should penalize the riders who politicized your brand. Freedom does not mean you can use the brand for your own benefit. Ano ba ang nasa contract bes?! If you're going to make a political statement/decision, stand by it. No back pedaling besh. Nababawasan integrity niyo. Wag mo idaan sa pa-mysterious PR. Angkas is a unit. Damay lahat, tandaan mo yan. Others, meanwhile, relied on memes and GIFs to sum up their reactions. Pop culture references range from "You were the chosen one!" to "I was rooting for you. We were all rooting for you." 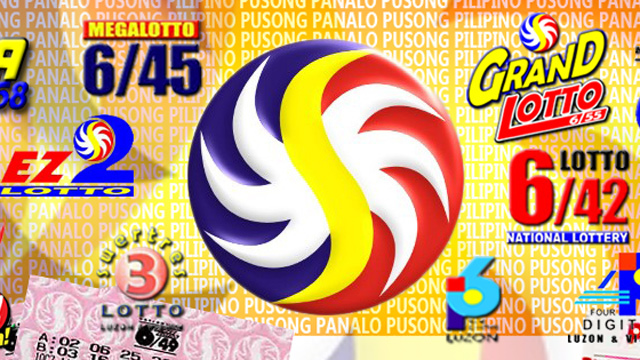 Hindi na pwedeng idaan na lang lahat sa PR. While this whole thing continues to crush the people of the Internet’s hearts, that GIF on Angkas' pinned tweet from way back in May 2017 makes everything better even just for a bit. We're just hoping that Grab won't fail us more than it already has. "The response of the Angkas-riding public to a few of our bikers joining a non-Angkas-sanctioned political rally showed us two things: how passionate our bikers are and how even more passionate our riding public is to what our riders have to say. "In both instances, we recognize the immense trust the riding public has bestowed upon us. "We would like to stress that we respect the right of our partner bikers to freedom of expression and choice and will not, in any way, curtail that. "We agree, however, to safeguard the trust given to us by not allowing the Angkas brand and uniform to be used for any poltical bias or preference. "We have thus requested our bikers to refrain from expressing their own personal views when on duty and not to wear official Angkas uniform and helmets when attending personal political activities so that Angkas and other bikers are not mistakenly associated with those activities. "We hope that all of us will be focused on our greater collective agenda which is the recognition of motorcycle taxis as a legitimate profession and give all 14 million motorcycle drivers dignity and the opportunity to earn a living."